In 2002, Seattle’s 5th Avenue Theatre scored its first Broadway hit by launching “Hairspray,” a zesty, warmhearted musical romp that snapped up eight Tony Awards. Can lightning strike again? 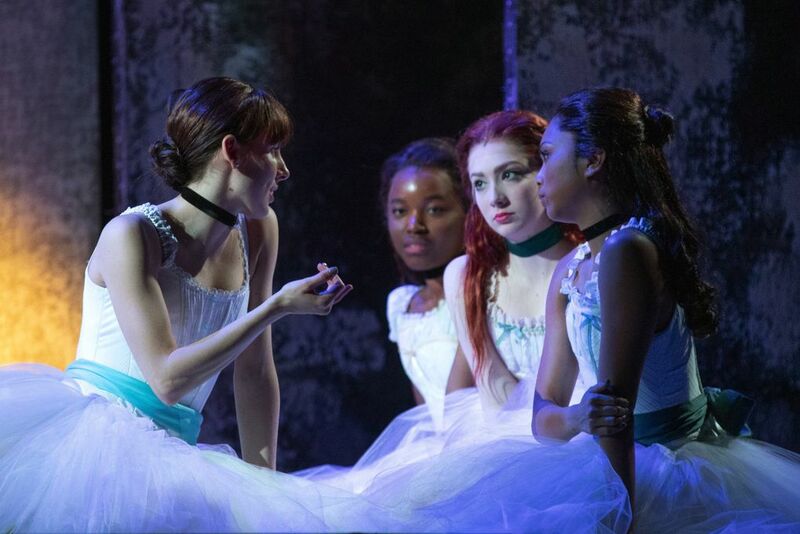 “Marie, Dancing Still” is a much-anticipated, also Broadway-bound new show debuting this month at the 5th Avenue, which has a new artistic director eager to make his mark with his first pre-Broadway pick. 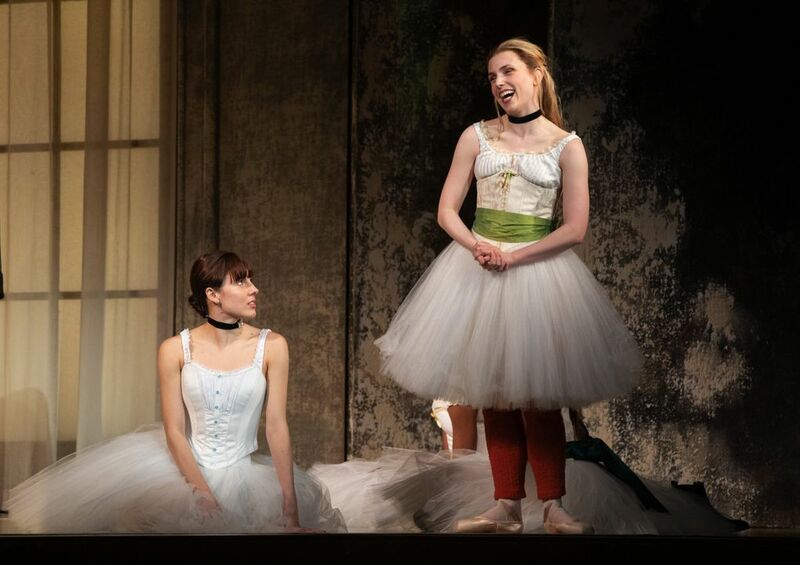 Ballet fans should also take note: the title character in “Marie, Dancing Still” — about the young ballerina immortalized in a famous Edgar Degas sculpture — is played by a real-life ballerina, touted New York City Ballet principal dancer Tiler Peck. All are installed in Seattle currently, revising and polishing their show at a theater nationally respected for nurturing big-deal new musicals. 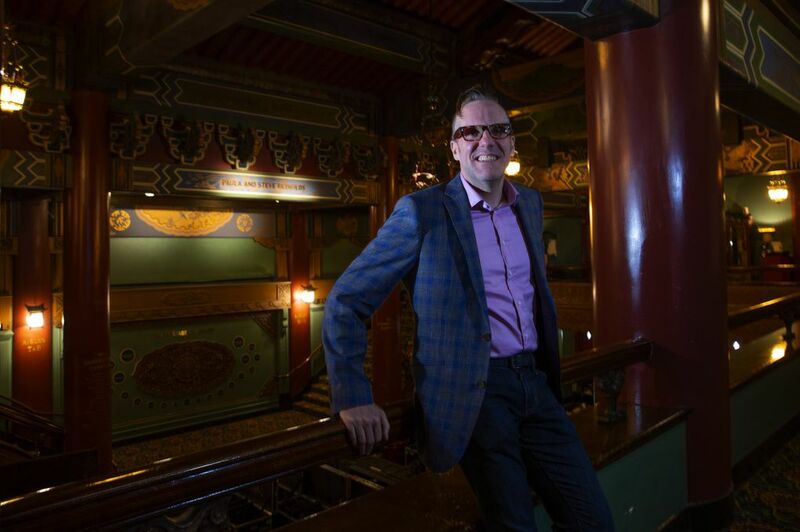 “We’d love for the theater to continue to be a pipeline to Broadway,” said Bill Berry, the new producing artistic director of the 5th Avenue. Though he was careful to add: “The Broadway landscape is changing and shifting in some ways” that may make it less advantageous for New York producers to choose Seattle as a launching pad. Berry should know. He spent 17 years as the 5th Avenue’s associate artistic director before succeeding David Armstrong (his husband and longtime creative partner) in the post of producing artistic director. Over his and Armstrong’s tenure, the ornate downtown showplace and former movie palace has nurtured and unveiled 20 new musicals. Nine have made it to Broadway, and three (“Hairspray,” “Memphis” and “Aladdin”) became crowd-pleasing hits. (Disney’s “Aladdin” is still playing to near-capacity on the Great White Way, five years into its run.) A few others (“Shrek the Musical,” “The Wedding Singer”) had modest Broadway runs, but spun off national tours and regional productions. Still, according to Berry, the rising costs of jetting in and housing a large New York-based company (more than 60 people, for “Marie”) for weeks may deter some producers of new musicals from a Seattle tryout. And another showplace much closer to Manhattan, New Jersey’s Paper Mill Playhouse, has recently become a stiff competitor for shows en route to Broadway. Another concern: how the internet has figuratively erased the 2,800-mile distance between New York City and Seattle. “This used to be a safe, private space for developing a big show,” said Berry. Now patron and critic reviews, photos, even (unauthorized) videos of pre-Broadway performances are swiftly posted online these days — resulting in either positive East Coast buzz, or buzzkill. 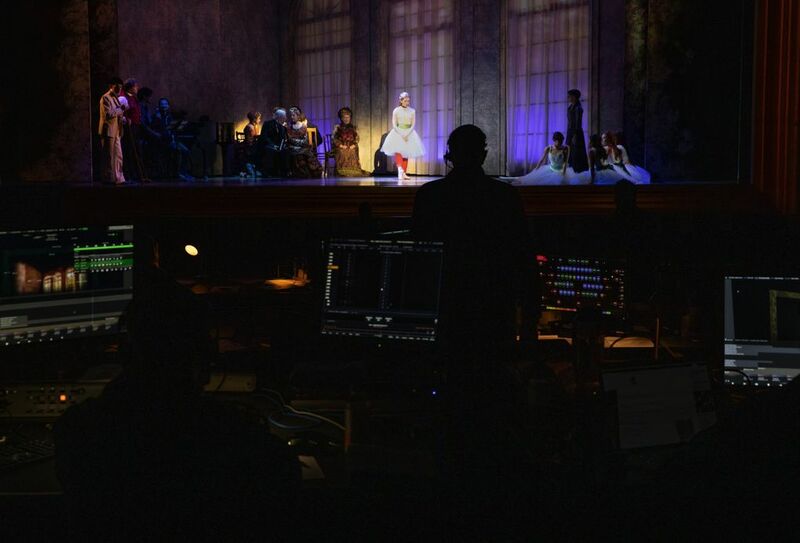 But that has not dissuaded Waxman, who took on “Marie, Dancing Still” after its mixed but encouraging reviews for the premiere (under the initial title “Little Dancer”) in a limited 2014 run at Washington, D.C.’s Kennedy Center. 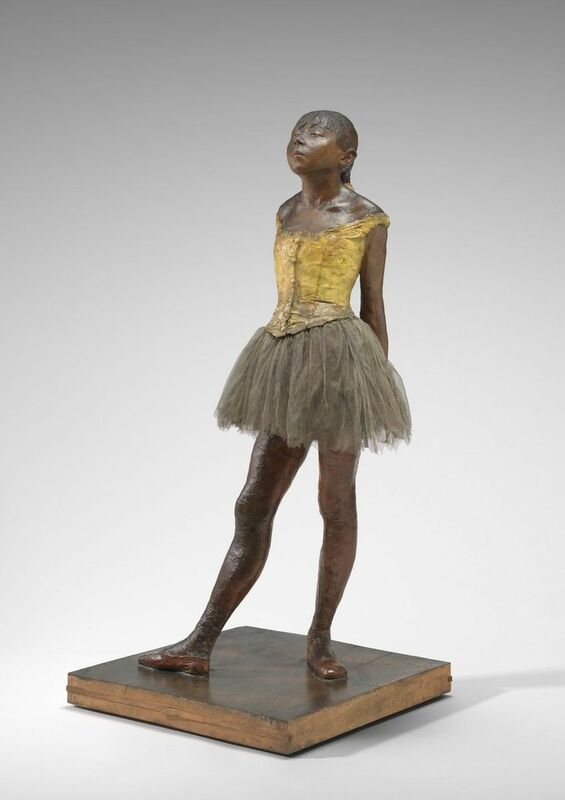 Set in the heady ballet and art world of late 19th century Paris, it offers an imagined dramatic account of a plucky young ballerina with the Paris Opera who becomes the model for the well-known sculpture “Little Dancer Aged Fourteen,” by artist and ballet-lover Degas. One thing his theater is not responsible for is raising the entire production budget, which includes payroll for a cast of more than 20 and fees to designers, musicians and other personnel. The total tab adds up to roughly $12 million to $14 million (of which $6.5 million is targeted for just the Seattle engagement) to get the show to Broadway. And most of it is coming from commercial investors, including Waxman. But the 5th Avenue isn’t getting by dirt cheap, either. Of that $6.5 million, the theater’s share is about $3 million. That’s still considerably more expensive than the production costs of every other show in the 2018-19 season. So what’s in it for the 5th Avenue? Obviously, the potential for bragging rights. Every regional theater wants to be associated with a box-office smash in New York — which it can later publicize and use as subscriber and fundraising bait. Also, if a musical is a crowd-pleaser in New York, on tour and via royalties (generated by later professional and amateur productions), the 5th Avenue will get a slice of that. The percentage varies from show to show, based on numerous factors. The Kennedy Center (which commissioned the piece) will get “a very small sliver” of any profits, said Waxman. The 5th Avenue would accrue more — that is, if its expected New York run can pay back the backers, turn a profit (the vast majority of Broadway offerings don’t), and hit the road on an extensive national tour. The 5th Avenue has already raked in more than $1 million from its small piece of the “Hairspray” pie. This story has been updated to clarify that the $6.5 million targeted for the Seattle engagement is part of the $12 million to $14 million total to get the show to Broadway.